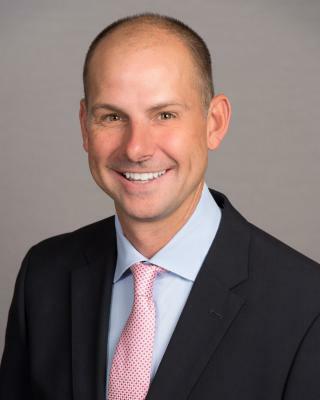 PARSIPPANY, NJ – Wyndham Worldwide has appointed Michael D. Brown as president and chief executive officer of Wyndham Vacation Ownership effective immediately. Most recently serving as COO of Hilton Grand Vacations (HGV), Brown brings more than 25 years of experience leading a diverse range of asset management and vacation ownership sales functions. Brown will report to Wyndham Worldwide Chairman and Chief Executive Officer Stephen P. Holmes, who has been serving as interim leader of the business since the start of the year. Orlando-based Wyndham Vacation Ownership has 219 resorts and over 887,000 owners globally. Prior to serving as HGV’s COO, Brown led its domestic sales organization, which nearly doubled its sales revenue under his leadership. Brown joined HGV in 2008 after serving in a series of sales, development, operations and finance leadership roles across the U.S., Europe and the Caribbean for more than 16 years at Marriott International and Marriott Vacation Club International.